The land of friendly smiles, rich culture, and abundant beautiful nature. 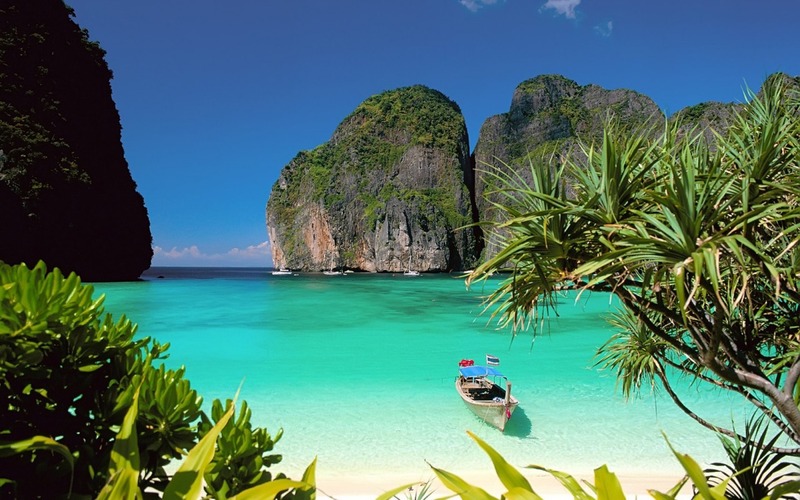 Thailand is indeed a magical place that continues to draw in foreigners in large numbers, both tourists and those looking to stay for a while. For expats both young and old, the appeal of Thailand comes in many forms. Health care: in sharp contrast to exploding costs in the West, quality health care in Thailand is very affordable with costs ranging between 5% and 20% of western prices depending on the treatment. The same applies to dental care. Leisure activities and entertainment: living in Thailand means enjoying life! A dinner at a nice restaurant, a night on the town or a relaxing massage – these are all just part of daily life rather than being occasional treats. Travel and adventure: keeping life fun and exciting is a lot more accessible in Thailand and what better way of keeping things fresh than exploring the country and the region. From beach fun and open water activities, to action sports and Eco-tourism, the possibilities for outdoor adventure are endless. Thailand’s strategic location in the heart of Southeast Asia also makes it the perfect jump-off point for easy, affordable trips to many exotic locations such as Laos, Cambodia, Burma, Vietnam, Indonesia and the Philippines. Most goods and services are also generally cheaper in Thailand. There are some notable exceptions: automobiles, high-end electronics and appliances as well as brand name luxury goods cost about the same as in most western countries and often more due to Thailand’s high import taxes for these categories. Thailand’s varied and beautiful nature is undoubtedly its biggest asset. Stunning karast-adorned islands, deep green forests, mighty waterfalls, mysterious caves and lush mountains, there is just so much variety to explore. It is no surprise that tourism plays such a vital role in the Thai economy. While over-development in some areas has become a problem, it has also forced the government to start adopting more sustainable tourism practices. There are literary hundreds of protected areas and national parks all over Thailand. Few places on Earth, get so much sunshine and warm weather. In general terms Thailand has 3 seasons: cool (November to February ), hot (March to June) and rainy (July-October). However, these patterns should not be taken too strictly as they vary greatly from one area to another. For the most part the weather is hot and sometimes humid, which may take some getting used to but with A/C available absolutely everywhere, it is more than manageable. The same is true of the famous “rainy” season. It isn’t nearly as bad as some may imagine it. In most places, it merely means an intense rainfall for an hour or two in the afternoon, which is usually just a welcome refreshment. Those who prefer a cooler climate usually find good balance in northern regions such as Chiang Mai, where the cool season is clearly defined and escaping the heat in the surrounding mountains is easy year-around. Thailand is well on its way to becoming a fully industrialized, modern economy. Second only to Indonesia in the region, Thailand’s economy has been growing steadily over the past three decades. While growth has not been as explosive as in some other Asian countries (China and India for example), the Thai economy is considered as more stable and less prone to overheating by most analysts. This sentiment is well reflected by the nation’s consistently high credit rating. Despite it’s heavy reliance on exports and the recent global slowdown, the Thai economy managed to grow at a very healthy 6.4% in 2012, helped by significant internal investment by the government. Indeed, the Thai government is increasingly focusing its efforts on boosting internal consumption via domestic investment in farming, manufacture and infrastructure. Aside from further improving Thailand’s already solid infrastructure, this is also good news for the property market, as strengthening of internal demand will help ensure that the Thai real estate market continues to perform well. On average, property has been appreciating at an impressive 10% annually in recent years (with hot areas such as Phuket and Pattaya posting 15% and 20% annual increases) and demand continues be healthy in most areas. Clearly, the real estate market in Thailand continues to offer great value for foreign buyers despite buying procedures being somewhat complicated due to legal restrictions on ownership. 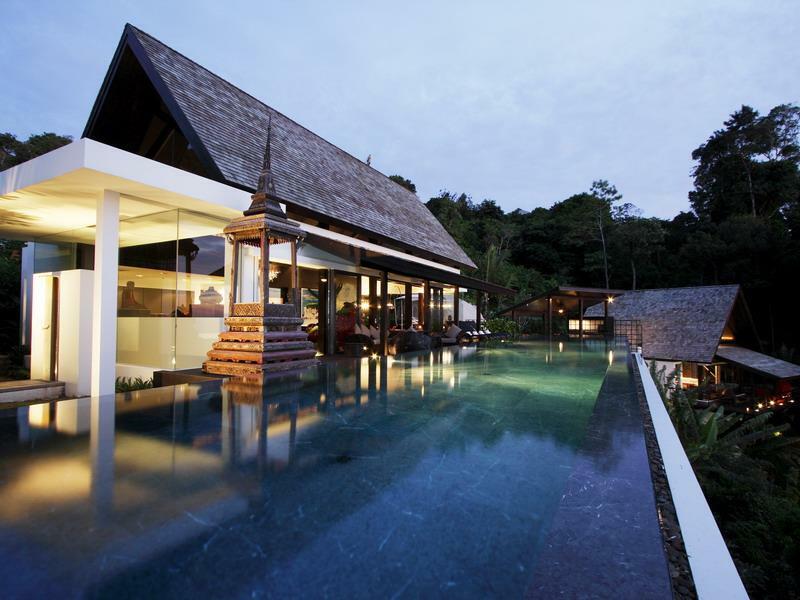 This positive outlook on the Thai market is also maintained by most analysts, especially in regard to popular resort areas where properties can be easily rented out when not in use. In addition to these key factors, there are still many others that make Thailand a great place to live. It’s fascinating culture, rich traditions, peaceful Buddhist values, and of course the legendary friendliness of its people are just some of the other reasons why so many visitors fall in love with Thailand and decide to stay a while.